Join us as we take a video tour around the Disney Wonder from Disney Cruise Line. Disney Wonder was the second ship to join the Disney fleet and she entered service in 1999. Our Disney Wonder tour was filmed during March 2018 and includes many of the ship’s highlights including pools, bars, restaurants & kid’s areas. Disney Wonder entered service in 1999 and was the second ship to join the Disney fleet. She was extensively refurbished in 2016. Her sister ship Disney Magic was launched in 1998. Her godmother is Tinker Bell. The ship has an extensive range of child and teen facilities. The kid club is known as the Oceaneers Club. 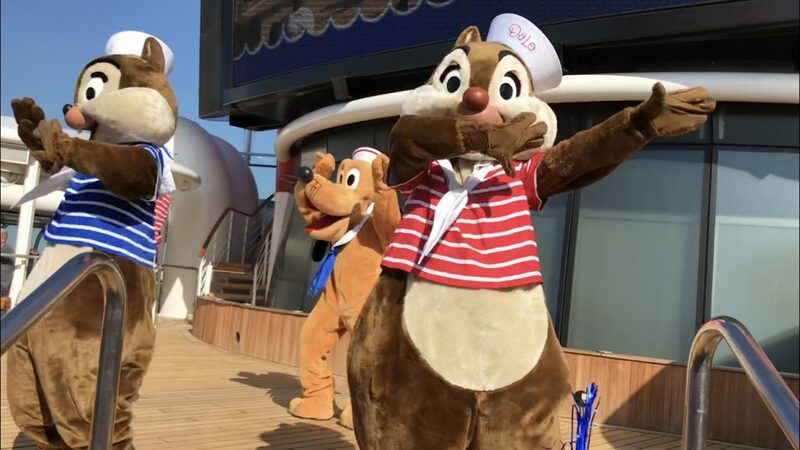 Disney Characters make appearances throughout the ship. There are three main restaurants aboard the Disney Wonder which guests rotate around. 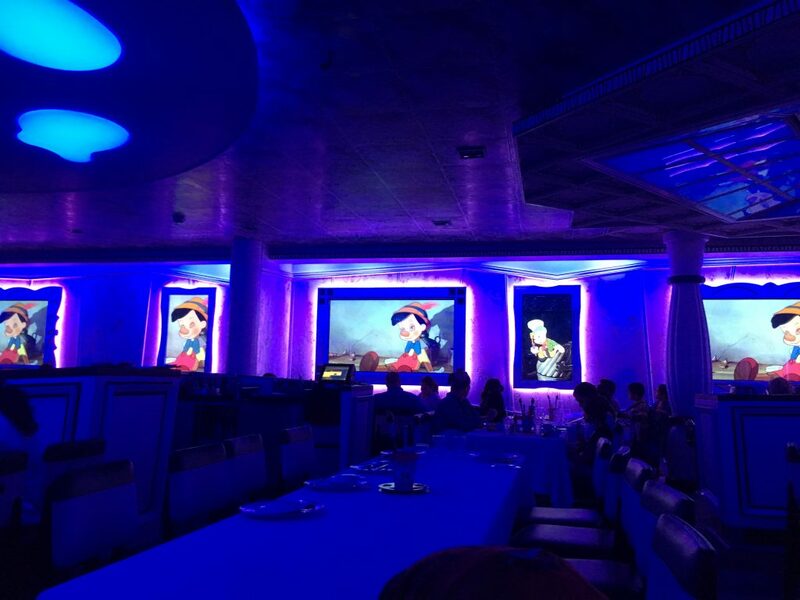 The 3 restaurants are Triton’s, Tiana’s Place and Animator’s Palate. There are also several canteen locations and one premium restaurant. The ship has a decent complement of lounges & bars including an adult only area known as After Hours. Entertainment tends to settle down after midnight and there are no gambling facilities on the ship. Pool areas are small but the Disney Wonder is not a mega-ship. There is a small pool dedicated to adults and kids have a number of water-slides. None of the Disney Cruise Line ships are massive but the Disney Wonder is their smallest ship. 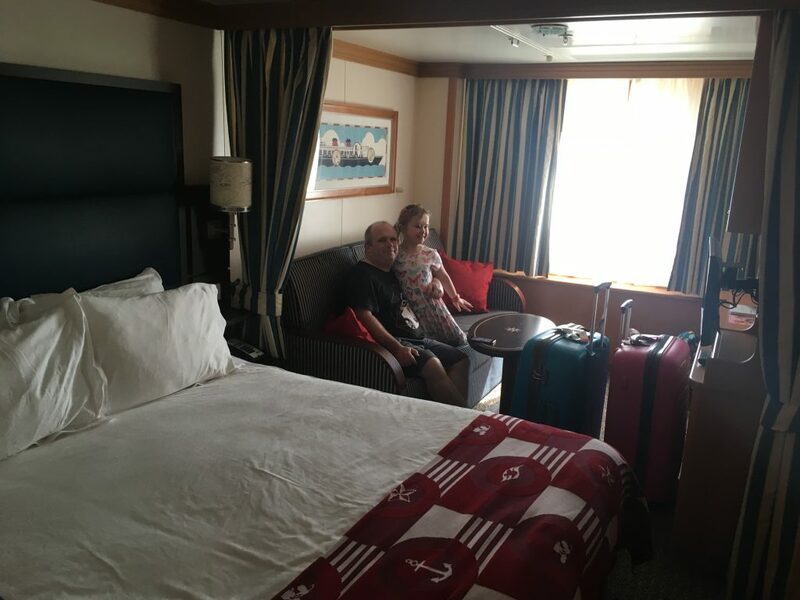 For 3 days it was comfortable but guests might find it a little small on a longer cruise. 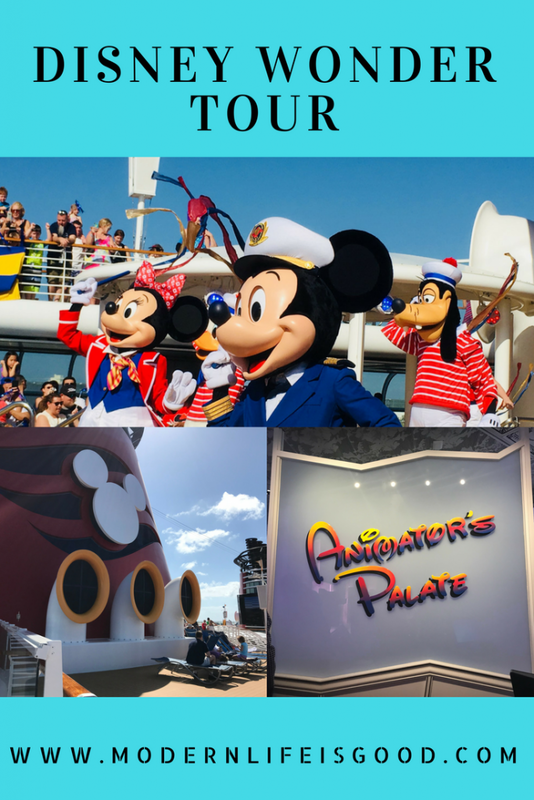 We will be bringing more reviews and photographs from the Disney Wonder incoming weeks. We will also be publishing our Vlogs from the cruise. 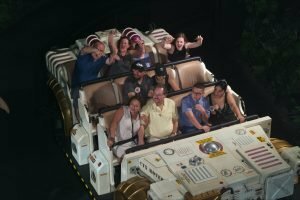 Our daily live blog from Orlando 2018 has our daily reports from our very first Disney Cruise in addition to our other adventures.